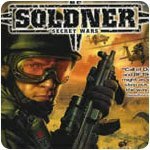 Action & Shooter War Games - Download & Play 34 Free Action & Shooter Games! Excellent special forces combat sim! Fly the world's most feared helicopter! 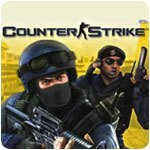 Experience this intense FPS similar to Counter-Strike! Defend your position with awesome weapons. Non-stop modern warfare action! Fight off tons of enemies. 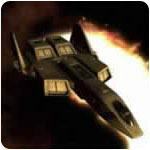 Stop the invaders from Xen all over again! 3D tank battle game with futuristic weapons. Assemble a heroic deck and fight players across the world! 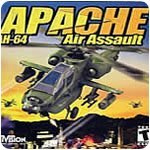 Feel the rush of flying an elite attack helicopter! Relive the intense WWII aerial battles over the Pacific! 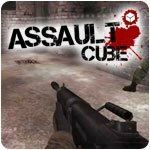 Gun down other players as you rescue hostages & defuse bombs! Use Your Super-Soldier Abilities to Fight Your Way Out of the Meridian! 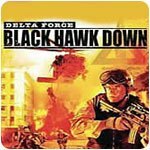 Fight with the elite Delta Force on secret missions. Fight in Somalia with the elite Delta Force! Use advanced weapons to take on terrorists around the world. Evil Factory can be frustrating, but it's a cool mash-up of ideas. F16 air combat sim! Blend of realism and action. Fly the finest war fighter in the world! Fastlane: Road to Revenge is a pretty okay vehicular SHMUP. Final Fantasy Brave Exvius is one solid Final Fantasy mash-up! 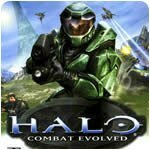 Battle the Covenant and unearth the history of the Halo Array! 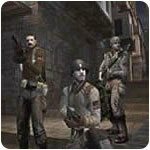 Take your SAS squadron into enemy lines! Fend off waves of Japanese attacks with deck guns! 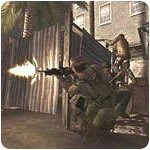 Command an anti-terrorist squad in tactical combat! 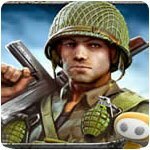 Fight for glory with guns, tanks and choppers! Assault on terror! 1st person shooter. Save the world from an army of zombie penguins! Free team-based shooter with real-time strategy! Experience the super tense action of the Vietnam War! An out of this world, fast-paced multiplayer FPS! Become a flying ace of World War I as the Allies or Germans. Take your biplane to the skies for some intense dog fighting! Help win the WWII battle in the skies!